En-route to Beinn Eibhinn and Aonach Beag. 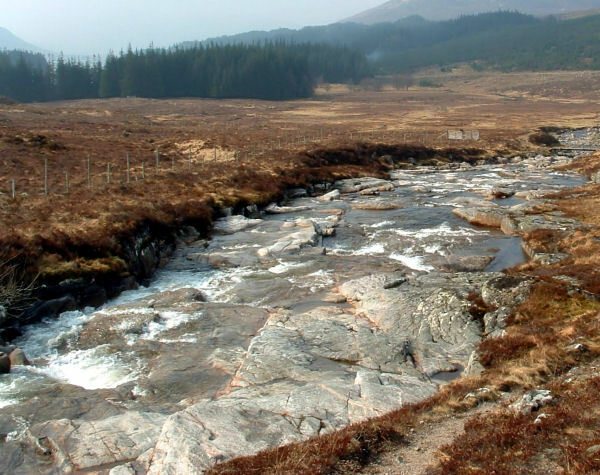 West Highland line train to Corrour, bike to the head of Loch Ossian and on foot to the tops. A six hour window before the return train passes back through Corrour. The day out took an expected turn when an early morning headache turned into fatigue and staggering about in the wind on the final climb onto Aonach Beag - a long way back.